Congratulations to Stars Elite Alumnus Ryan O'Reilly on his selection to the 2018 U.S. Junior Select Team. O'Reilly is currently playing for the Fargo Force of the USHL. The team will compete at the World Junior A Challenge in Bonnyville, Alberta from Dec. 9-14. 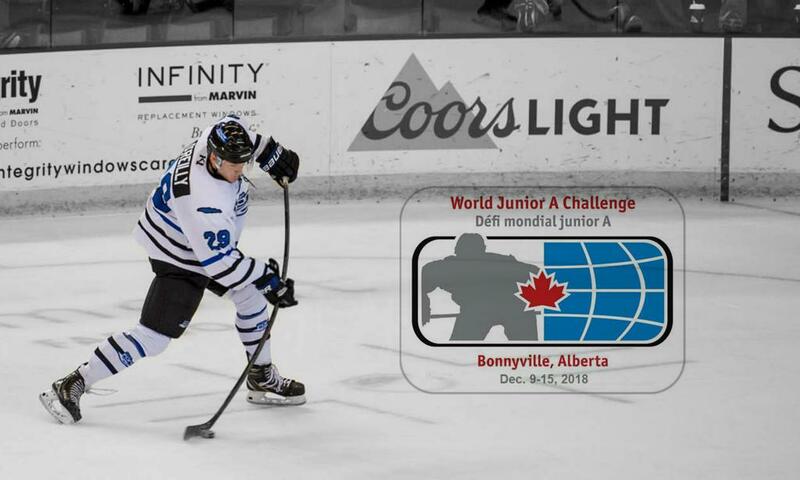 The World Junior A Challenge is an annual tournament that has been taking place since 2007 that features the best Junior A players from the United States, Canada, Russia, and various other countries. Team USA has competed in the tournament since 2008, winning seven gold, one silver, and three bronze medals. Click here for additional information and schedule.